Chris performs regularly in Cairns on piano accordion and piano with Tango Amor and as part of Paradise Concerts International Chamber Music Series. Aside from regular milongas with the Cairns Tango Club, his performances include the Masterpieces of Music & Art (Cairns Art Museum, Feb 2014), Torchlight Tango’ at the Cairns Centre of Contemporary Arts (23 November 2013) and the Cairns Festival 2012 with Ambre Hammond and Leigh Paine in ‘Oblivion‘. Chris has performed with New Zealand’s national chamber choir since 2002, touring throughout New Zealand at regional arts festival and events as well as the International Festival of the Arts in Wellington many times. Internationally, Voices NZ has taken Chris to Germany and more recently to Argentina to perform at the 9th World Symposium on Choral Music. During his time with Voices NZ, Chris has been privileged to work with some outstanding artists, ensembles and conductors including Vladimir Ashkenazy, Simon Carrington (The Kings Singers), The Hilliard Ensemble, The New Zealand Symphony Orchestra, The New Zealand String Quartet, and many more. Read more about Chris’ most recent performances with Voices NZ as part of the Chamber Music New Zealand concert tour here. For more information, please visit the Voices NZ website. Chris was privileged to join Baroque Voices, a nationally-selected professional ensemble, for the 400th anniversary performance of Claudio Monteverdi’s Vespers of 1610. 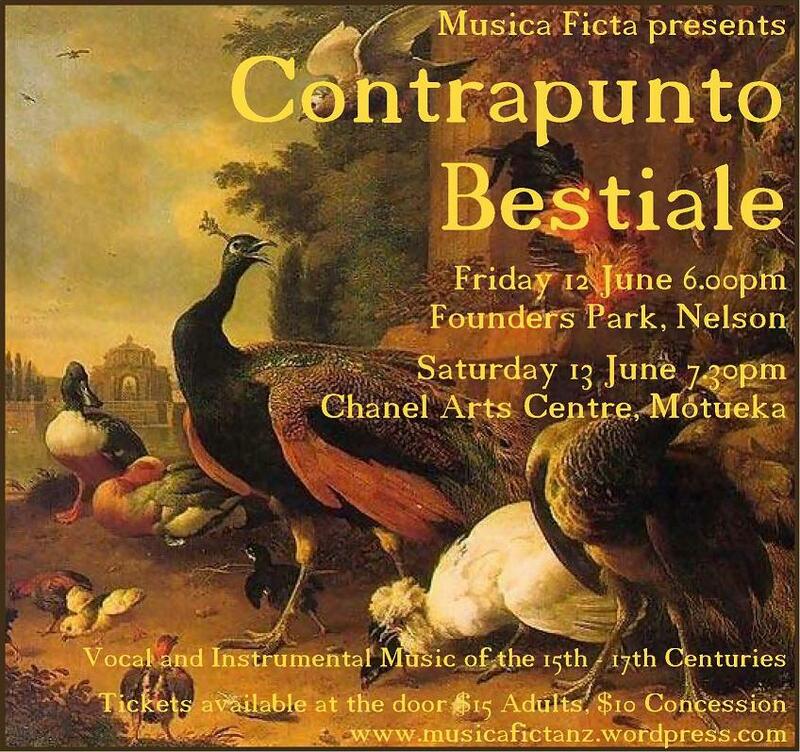 The work was performed with period instruments in two sold-out concerts in St. Mary of the Angels, Wellington, New Zealand. Baroque Voices performs both early and contemporary works, and in 2011 Chris performed in the “Brother Sun, Sister Moon” concert featuring contemporary works. 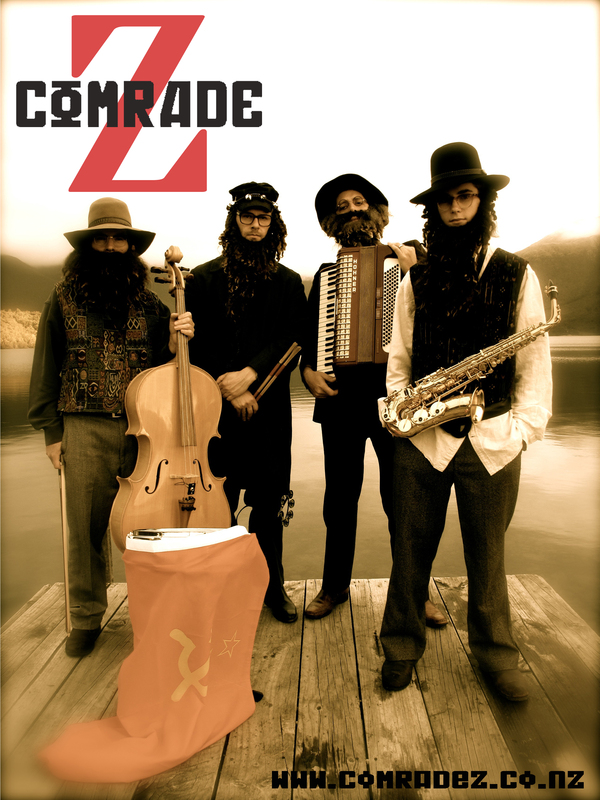 Often irreverent, and rarely relevant, this band has performed throughout Australasia, including the Nelson Arts Festival, Otago Arts Festival and Cairns Festival (QLD, Australia) with their “Comrade Z Radio Hour” to appreciative audiences. “a good reason to put Communism to rest” (The Republican Times). Comrade Z is said to be in hiding, concocting their next show which will involve live poultry and copious amounts of borscht. Chris has performed as a solo classical vocalist in a number of works including Mozart’s Requiem, Carmina Burana, Haydn’s Nelson Mass and many more. Chris co-founded and played trombone, Hammond organ, keys and sang the odd tune for this 7-piece funk band. The group performed regularly around the Nelson/ Golden Bay region and developed a loyal following. Chris co-founded Nelson’s early music vocal ensemble. 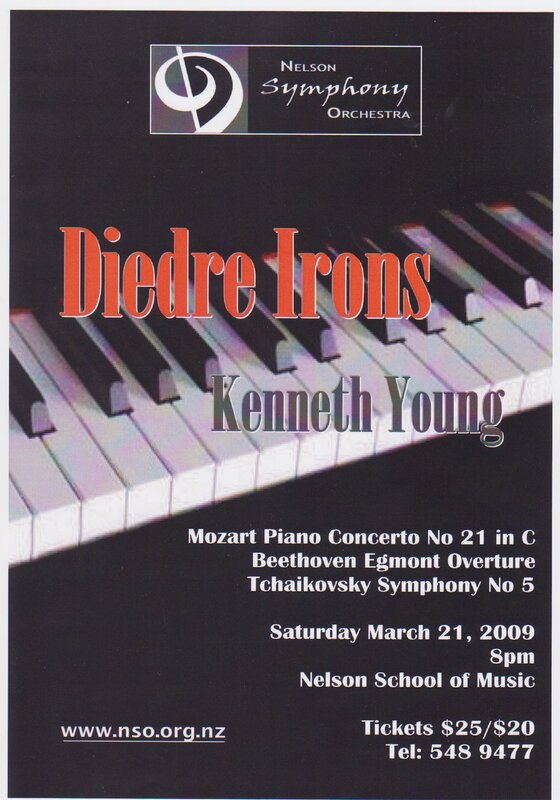 The group was designed to be cooperative with any member taking the initiative to programme a concert.